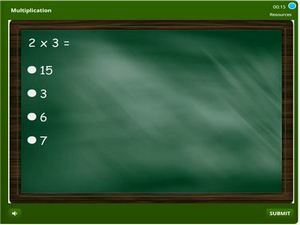 This is a multiplication quiz for 2nd grade for students. 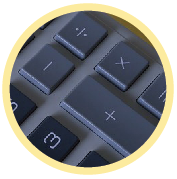 Here students will learn multiplication with the aid of images and illustrations. There are also basic multiplication facts involving numbers from 1 to 10, multiplication tables to complete and deductions to make from pictures. This quiz is an online practice and review activity which parents and teachers can use to supplement their kid’s course and also as a useful homework toolkit. Click and start practicing.